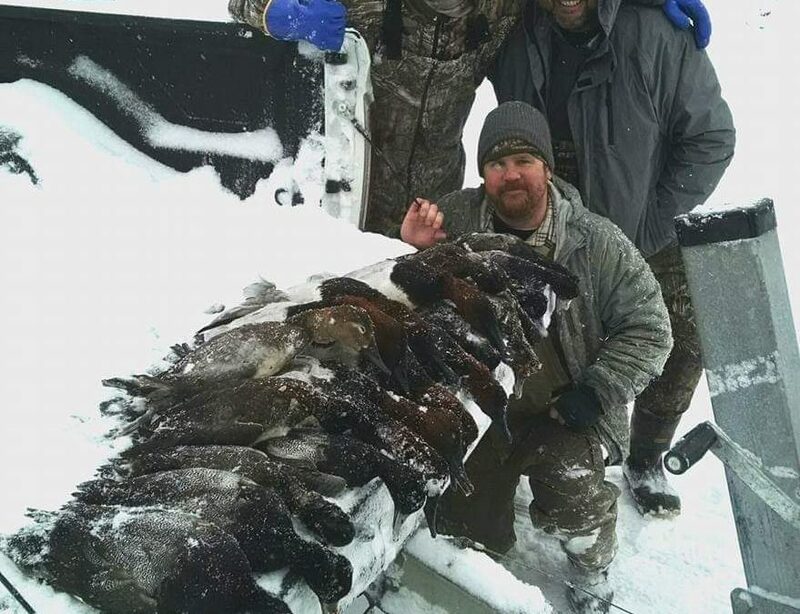 A different, fun, and effective way to duck hunt is using a layout boat and hunting for Diver Ducks. Kristan Sacharnoski will explain this style of duck hunting to us in detail. If you ever get an opportunity to hunt ducks this way, you’ve got to try it! It’s a blast!